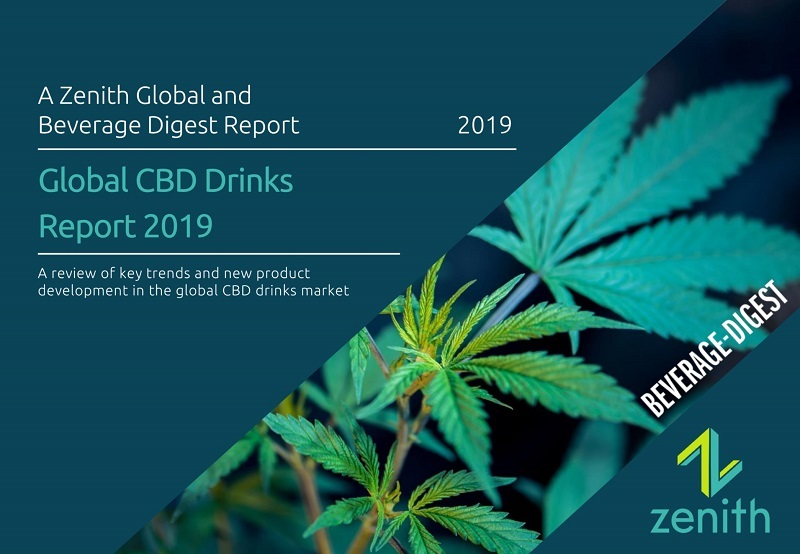 The top beverage industry analysis made available to you. We would love to see you at some of these upcoming events. Check out other great events.